Canada’s Wonderland is a 330-acre theme park located in Vaughan, Ontario, which is north of Toronto, Ontario. The park first opened in 1981 as the first major theme park in Canada and remains as the country’s largest. Families from all over come to visit this big theme park. 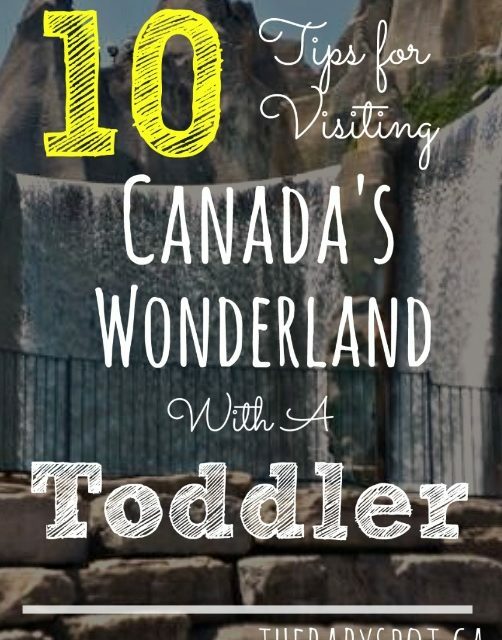 But How Do you navigate Canada’s Wonderland with a small toddler? Living in Ontario, it is always a perk to have this amusement park nearby as new attractions are added every year. 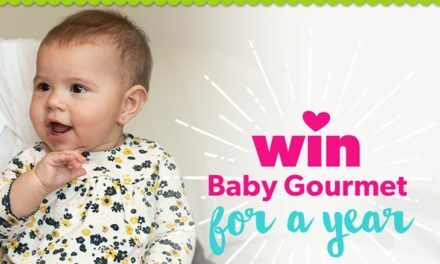 This year we took our daughter, Nikki and it sparked the idea that I should put some tips together to help other families who are planning their first trip with their toddlers or even older children. First, by purchasing tickets in advance will save you time and money at the front gate. There are many ticket options available such as Daily Pass, 3 Day Advance, Good Any Day, 2-Day Ticket, Admission & Fast Lane and of course there is the Season Pass which is usually recommended if you are planning to go more than twice in the season. With the online ticket purchasing you can add other additions such as parking, meals, fast lane (gives you the ability to speed pass the lines on some rides), Dinos and FunPix. Please keep in mind that when a purchase is made online there is a processing fee added to the end. Momma Braga Tip: If you have a Costco membership then I would recommend to purchase an Admission Pass from them as it is $38.49 CDN + tax which saves you some money. 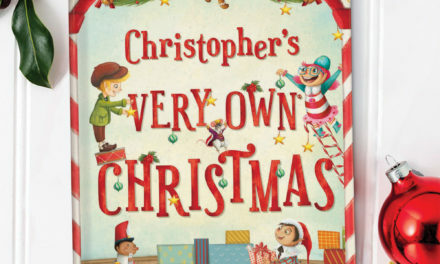 This admission works for ages 3 to 59. According to Canada’s Wonderland’s website a Junior ticket is $36.99 + a processing fee + tax. It appears that Costco could be the best method for the whole family if you have a membership. Children under the age of 3 do not have to pay. 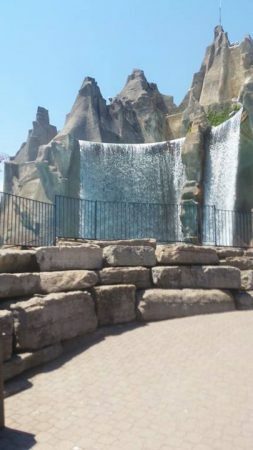 Secondly, Canada’s Wonderland has a lot to do and see, it could become overwhelming for a family with young children. By planning ahead of time, you can ease this feeling and help your family enjoy everything that you want to do. Visit the website to see what special events they may have and view the map to see what areas you want to visit. By having a ride map or plan can really help your family enjoy the day to the fullest. Also saves time on wondering where or what to do next. 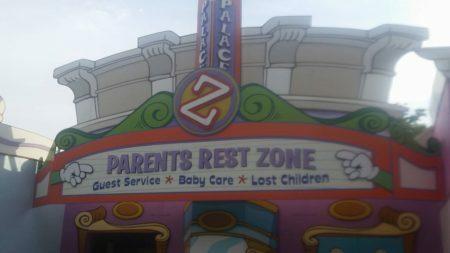 Canada’s Wonderland has Baby Care Centres, Diaper changing areas and/or family restrooms, these can be located on their park map. See where they are as it can help you locate them quickly when you need them. Most of the restaurants inside of the park are also able to warm up baby bottles. The amusement park opens at 10 AM and if you would like a close parking to the front gate without paying extra for premium parking, I would recommend to arrive before 10 AM. The later you arrive, the further you need to park and with little ones we all know how tough the walk can be. For the safety of all park guests, all rides have rider height requirements based on the manufacturers’ recommendations. To view the height requirements, you can click here. This is why I recommend to visit the Height Check Stations to have your children measured to know which rides they can go on and it will save you time on getting them checked at each ride. The Height Check Stations are located on either side of International Street. Colour-coded wristbands are provided at these locations and they correspond to the colour found on the Rules and Regulations signs located at the entrance of each ride. This one truly depends on your own family’s preference and budget. The park does not allow outside food or drinks but food is allowed to stay in your cars and eaten outside of the park. However, baby food and formula are permitted as is plastic bottled water. There are grass areas outside of the park that you can have a picnic on. To leave the park to eat, just make sure to get your hands stamped in order to get back in. Parking closer to the gates will help greatly if you decided to picnic outside. There is also the option to eat inside the park as they have many delicious meal choices. 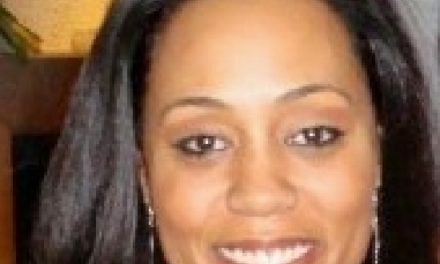 Of course it can add up but if you have budgeted to splurge then this is a great option. To learn more about the dining experience at Canada’s Wonderland, click here. Momma Braga Tip: A must try at Canada’s Wonderland is the famous Funnel Cake. Canada’s Wonderland is on 330-acres so you can say that there is a lot of walking to do to get around. Make sure that you all have comfy shoes and a stroller will be great for young children. The park does offer single and double strollers for a one day rental. Rentals are on a first come basis and may not be reserved in advance. The rental fee for a single stroller is $15 CDN (+ $5 deposit) and for a double stroller is $25 CDN (+ $5 deposit). The deposit is refunded upon the satisfactory return of the stroller. Bring only necessities with you inside the park such as extra clothing for your toddler as we know back up clothes are always needed. My recommendation is to travel light. You may bring in a bag and there is a search of bags before entering the park. There is the option of putting your stuff in a locker for a rental fee (from $15 CDN to $30 CDN) but I do think it is a bit pricey for families. I thought this was neat and really wished I used it while I was there. 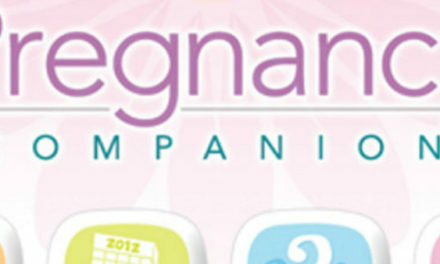 There is a free mobile app that is available for your Apple or Android. The App can be used with the parks free Wi-Fi and there are some neat features on it. Find your favourite rides, shows, and restaurants; buy tickets and season passes quickly and easily; and use car finder to mark your parking spot and let the app remember for you. Seems like they thought of it all with this app! Some ride lines can be long and of course for our little ones it feels even longer. I recommend to make standing in line fun by singing your favourite songs and even playing a fun game of “I Spy with my little eye.” It makes the time go by faster and keeps your little ones entertained. It worked for us! There is just so much to do! 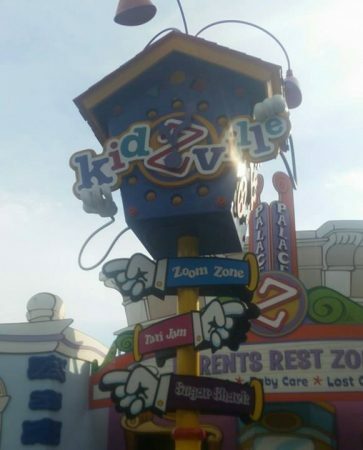 Planet Snoopy and Kidzville are areas that I recommend for families. There are a lot for our little ones to do there such as rides, daily character meet-and-greets and live entertainment. Planet Snoopy features Charlie Brown, Snoopy, Lucy and Linus. Kidzville is filled with brightly coloured buildings, rides and restaurants. If it is a hot summer day then take advantage of Splash Works which is Canada Wonderland’s Premier Water Park. There is an area that is great for toddlers to splash around. Then there is Dinosaurs Alive where you can find more than 40 moving and practically breathing life-sized dinosaurs, including several you can control. This experience is designed to thrill guests for all ages but it is not included in your admission ticket. To try this it costs $5 CDN (+processing fee+tax) for each person. Restaurant line ups appeared to be a lot shorter than in other areas in the park. Finally, take lots of photos and remember to have family fun! I think this is the most important tip of all! I know we had a great time and my daughter had the time of her life!